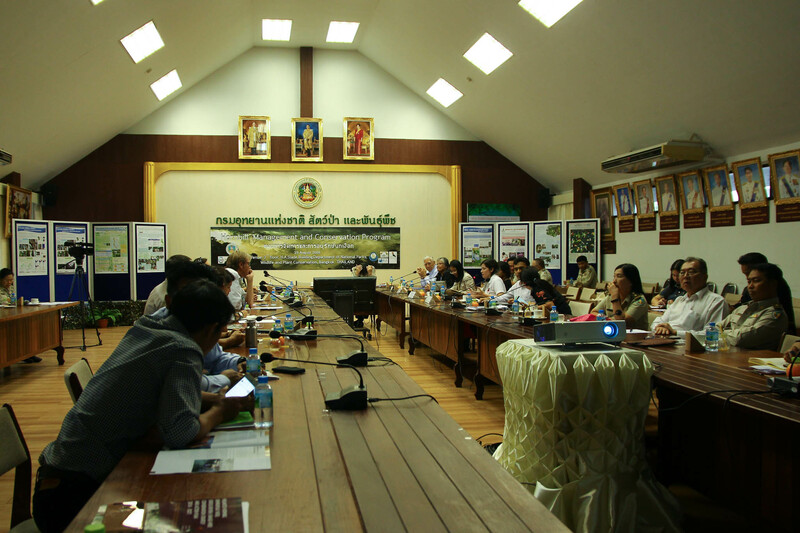 Hornbill Research Foundation of Thailand and Thailand Hornbill Project joins Dr. Pinsak Suraswadi the deputy director general of the Department of National Park, Wildlife and Plant Conservation of Thailand to announce the Hornbill Management and Conservation Program. 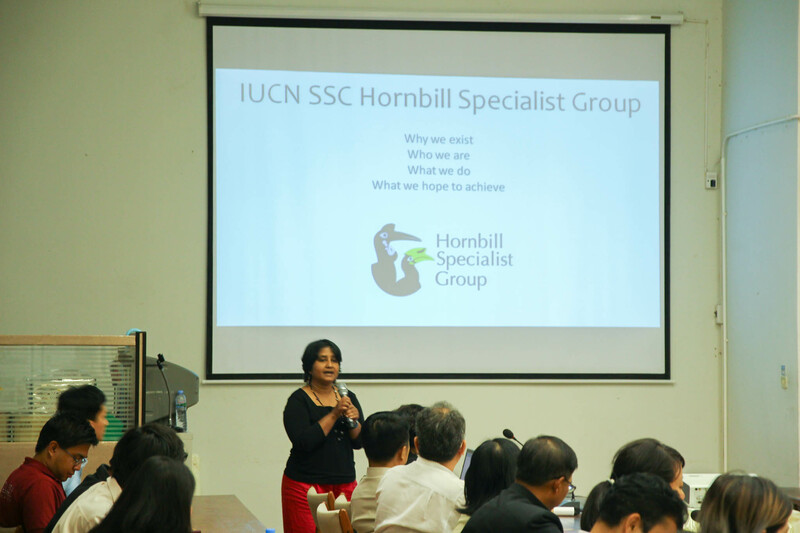 The first Helmeted Hornbill Action Plan was officially launched during the meeting. Helmeted Hornbill is critically endangered species under IUCN Red List (2018), facing threats due to trafficking and trade of the bird.